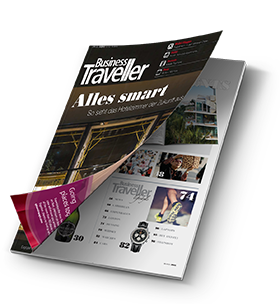 Receive the print edition 10 times per year with combined issues in December/ January and July/August and membership of BT Plus. 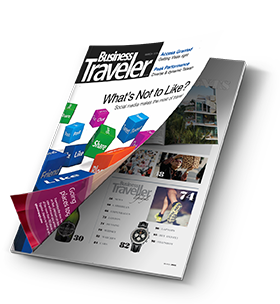 Includes free access to the digital edition. 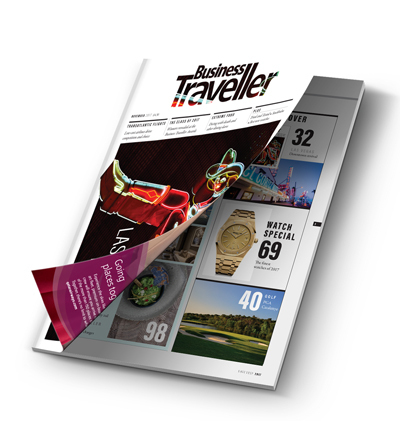 Receive the digital edition of Business Traveller ten times per year with combined issues in December/ January and July/August and membership of BT Plus. Receive the print edition 10 times per year with combined issues in December/January and July/August. 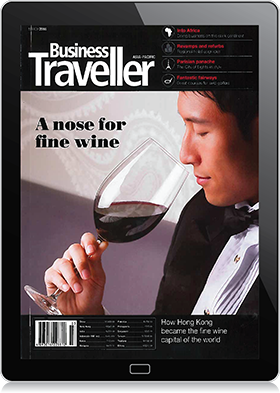 Receive the digital edition 10 times per year with combined issues in December/January and July/August. 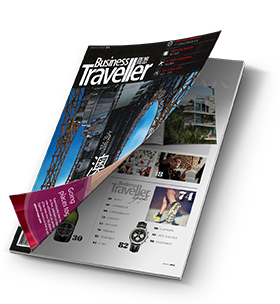 Receive the print edition 10 times per year with combined issues in January/February and July/August and membership of BT Plus. 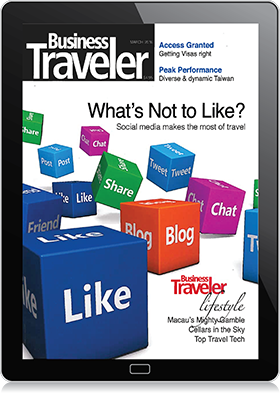 Includes free access to the digital edition. 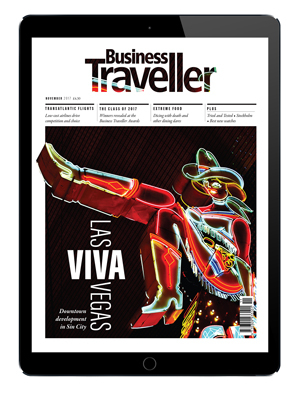 Receive the digital edition of Business Traveller ten times per year with combined issues in January / February and July/August and membership of BT Plus. Receive the print edition 6 times per year. Click 'Subscribe' below to receive the print edition (available to residents of India only), published 10 times per year with combined issues in December/January and June/July. Subscriptions to the print edition include membership of BT Plus. 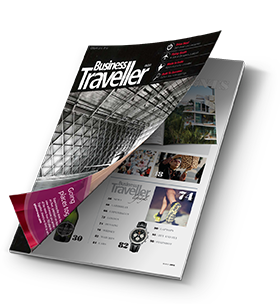 To subscribe to the digital edition of Business Traveller India only, click here. 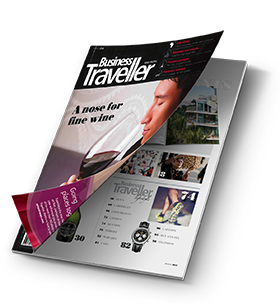 Subscriptions to the digital edition through Magzter do not include membership of BT Plus.